A nice Wallpaper Pack designed by manicho with Photoshop called Aurora Reloaded and inspired on Mac OSX Leopard. 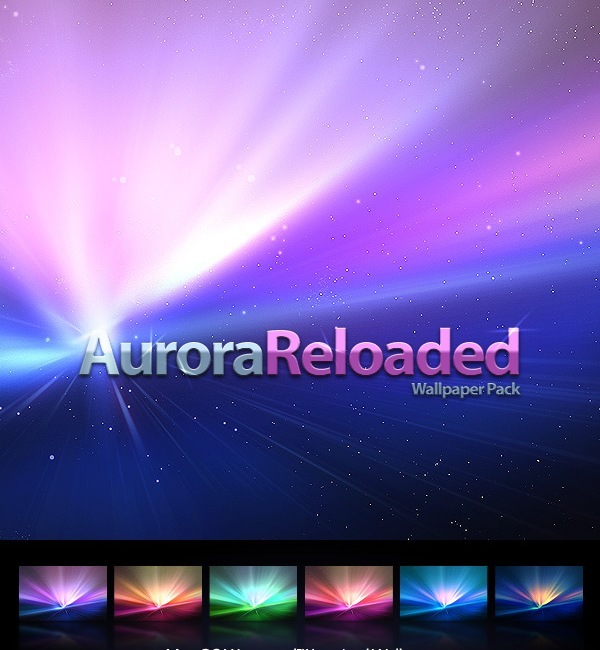 This pack include 6 different colors and resolution 2560×1600 wide screen. To download this wallpaper pack you can use the direct link or visit the manicho’s gallery on devianart.